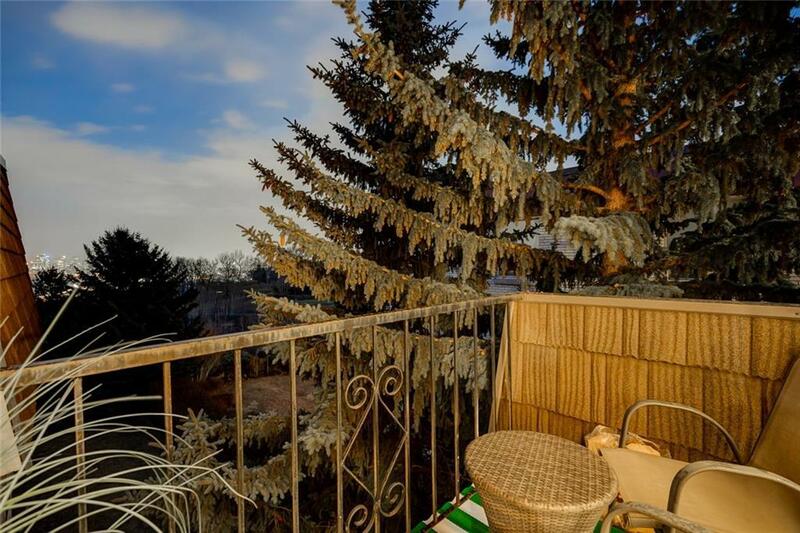 Here's a Rare opportunity to get a Lovely 2 Bedroom Condo with Gorgeous Views of Downtown, River Valley and Shagannapi Golf Course.from your balcony Or, swing around and enjoy views of the Massive park across the street from the back bedroom windows. The Quality of the workmanship is timeless and second to none. 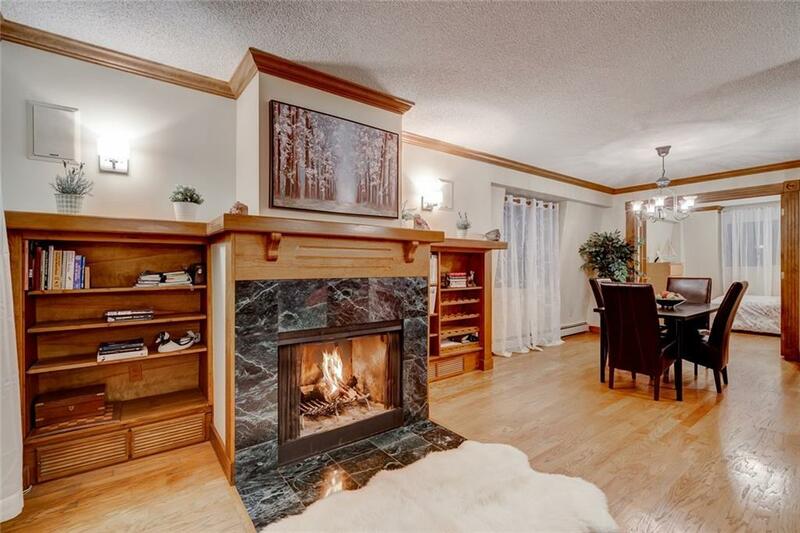 Notice the attractive Real hardwood flooring throughout, Crown Moldings, Fluted trim, solid wood doors, and a Wood burning Fireplace with wine rack and built-ins. The Huge Master retreat will easily accommodate King Size furniture and comes with a large walk-in closet. The over sized 5 piece ensuite bath comes with an impressive multi-person jetted tub. The 2nd bedroom is a generous size and the there is insuite laundry and a 2nd bath. 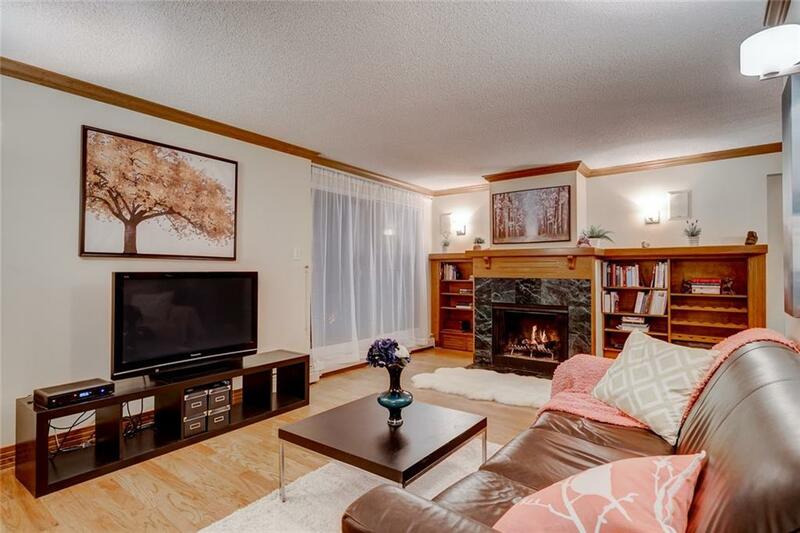 Only a 5 minute drive to downtown or an easy walk to the LRT Junction, Mall and Groceries. 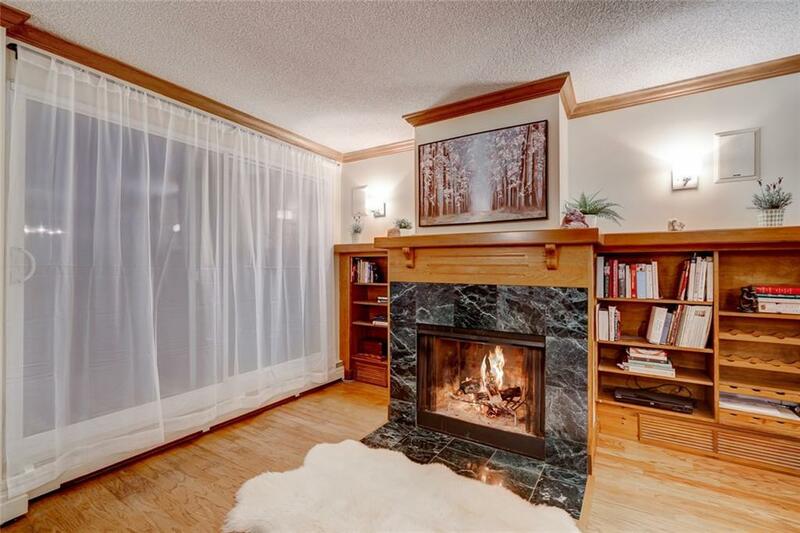 Imagine all this in a Dog Friendly Concrete building for under $200,000! Move in and Enjoy!